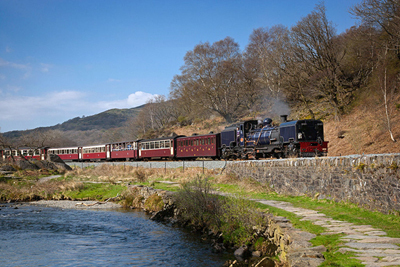 Beddgelert is undoubtedly Snowdonia’s loveliest village. A place of legend, culture and history; yet rich with activities, adventures and attractions. It is a beautiful place to visit, and an event better place to stay for a holiday. We extend a very warm welcome to all our visitors. 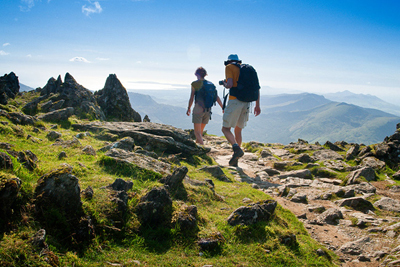 People leave Beddgelert with a lifetime of memories, and many return year after year. There’s a long tradition of hospitality in these parts – after all Beddgelert has been welcoming visitors for hundreds of years! 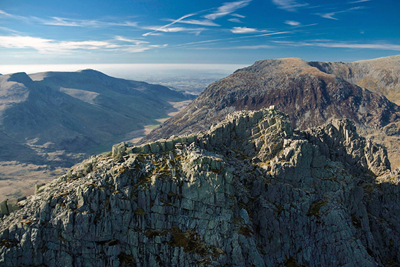 The village, in keeping with its location in the Snowdonia National Park, is picturesque and unspoilt. Small and friendly, it boasts a full range of amenities, including quality hotels, great guesthouses, B&B and self-catering accommodation, camp sites and glamping, bunk houses, shops, arts and crafts, great restaurants, traditional pubs and a busy calendar of events. The beautiful Aberglaslyn Pass and the Nant Gwynant valley are near-by neighbours. Wooded vales, rocky slopes and mountain lakes fill the surrounding countryside. And what a countryside it is; with scenery activities, attractions, history and culture for all. Welcome to Beddgelert! We look forward to seeing you.